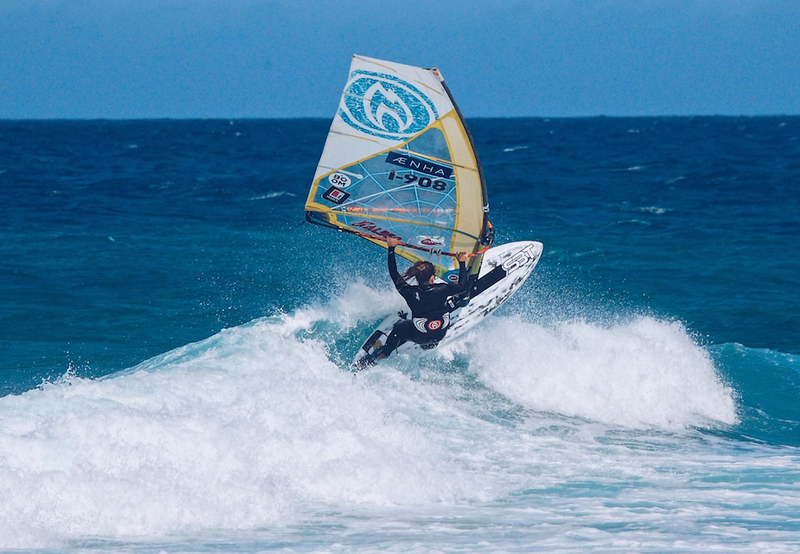 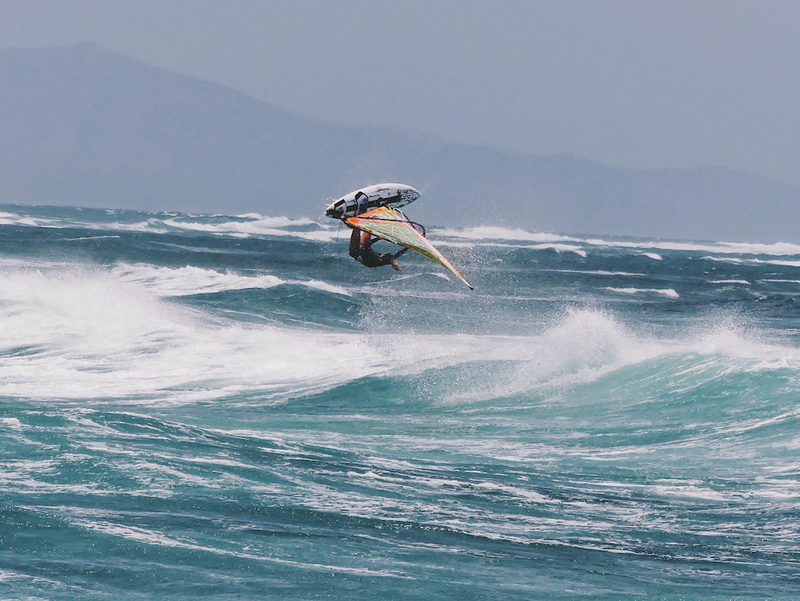 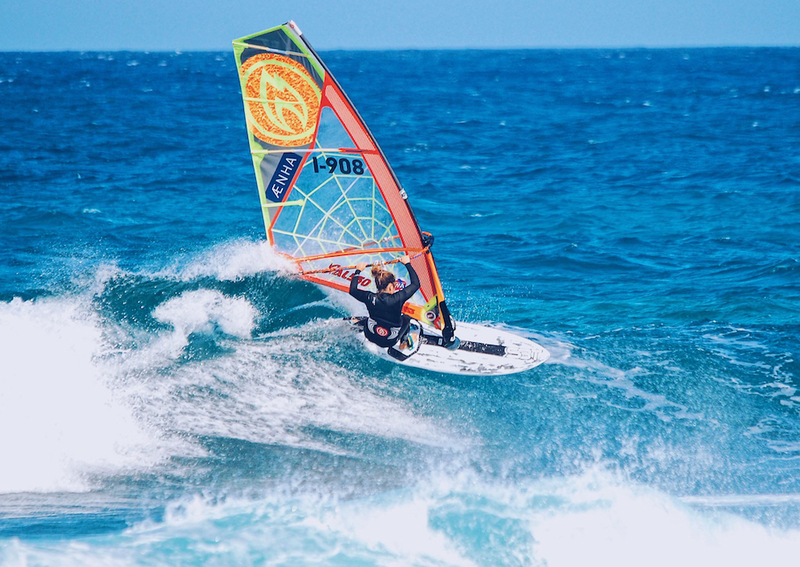 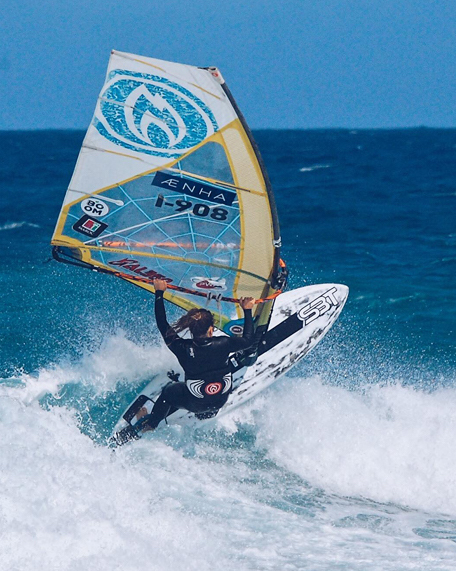 Regular spot: Recently the north shore of Fuerteventura. 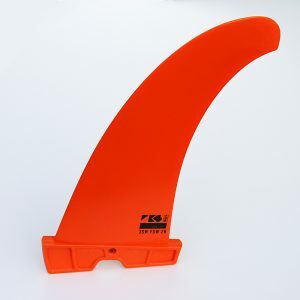 Fins used: All 4 Ezzy asymmetric 2° angle, 10 in the front and 13 in the back. 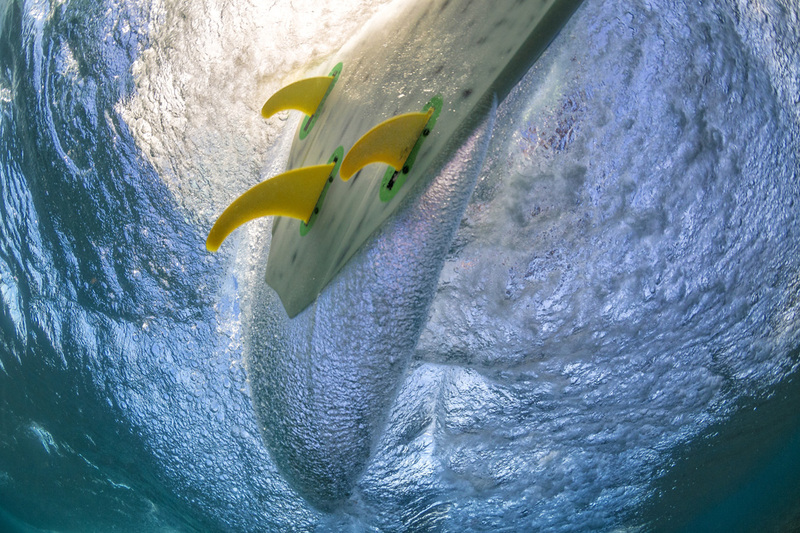 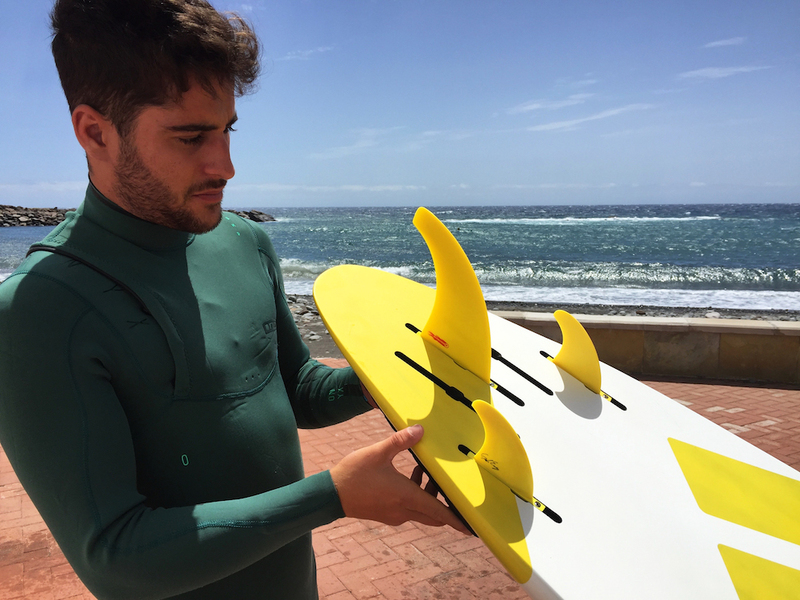 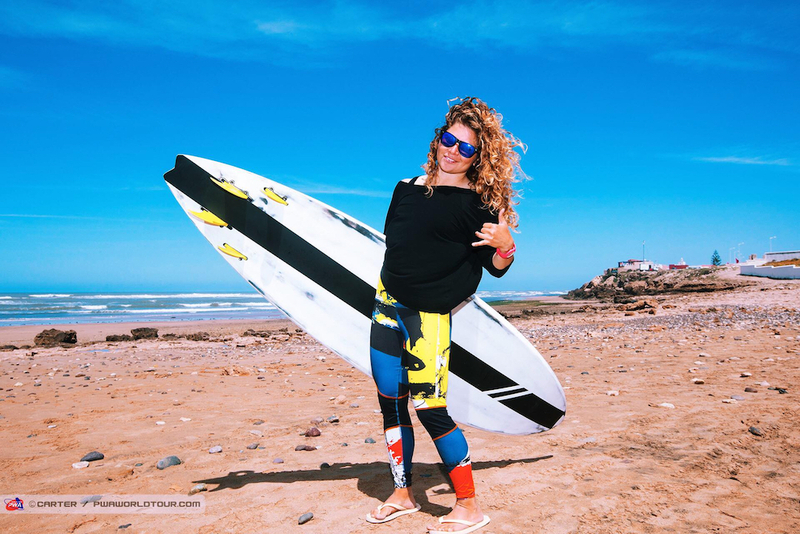 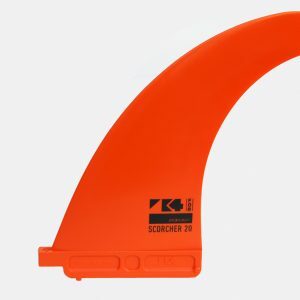 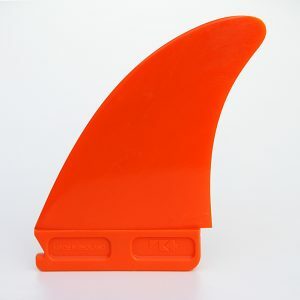 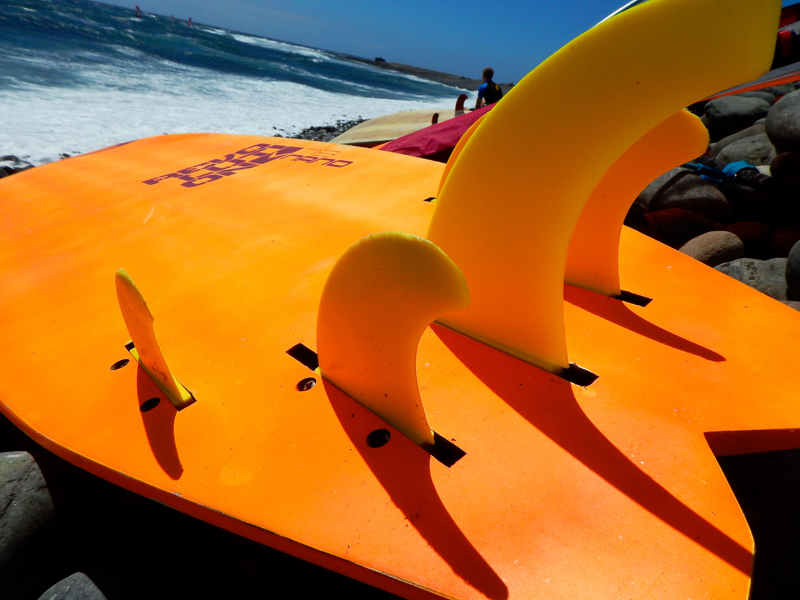 Tips on fin set up: Try different fins on the same day with the same board and then try them all again in different conditions. 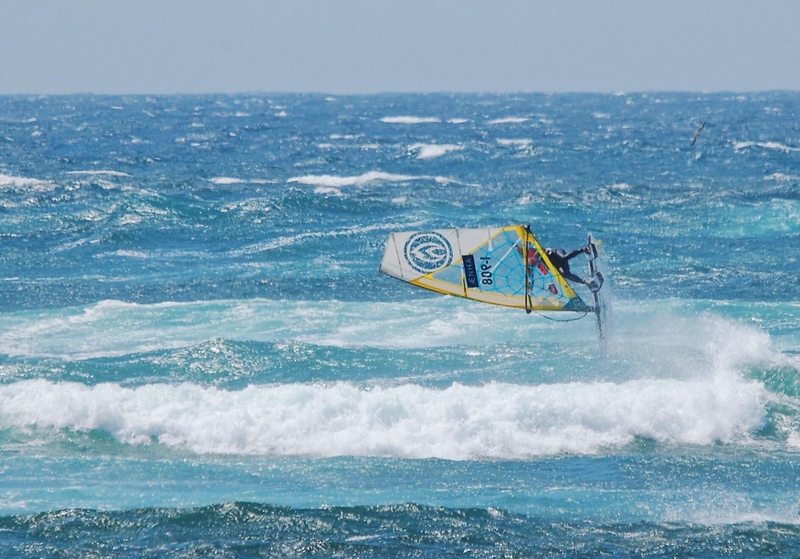 Sponsors: SailboardsTarifa, Hotsails Maui, Al360, Aenha, Prolimit, K4 Fins.